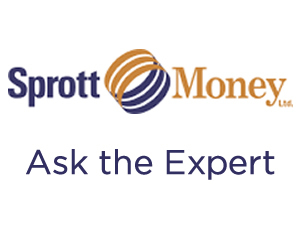 Craig Hemke with Sprott Money interviews Chris Martenson in the Ask the Expert series. 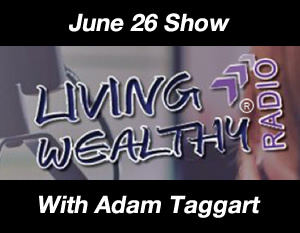 Teresa Kuhn interviews Adam Taggart. They discuss financial strategies to manage costs of living and financial uncertainty and work towards greater prosperity. 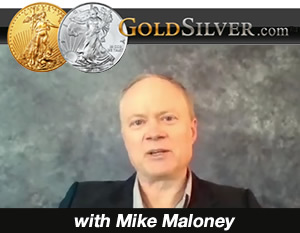 Mike Maloney interviews Chris Martenson and they discuss trends and concerns for markets, investors and possible outcomes for these crazy new levels of various investment classes. 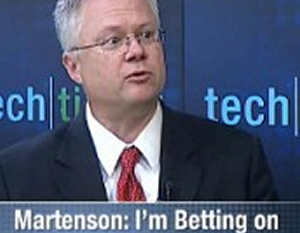 Chris Martenson discusses with Kerry the gathering war clouds. He believes that Trump has gone to the dark side, after the Syrian Attack, the Afghan MOAB and the North Korean show down. 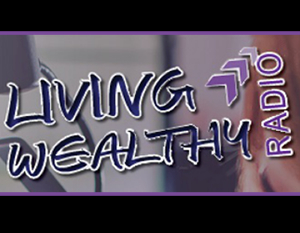 Chris has an interview with Living Wealthy Radio. 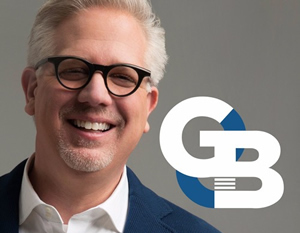 Chris has an interview with Glenn Beck on The BlazeRadio. 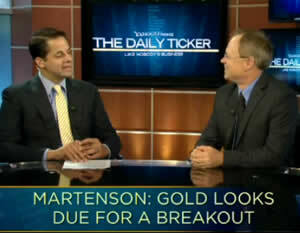 Boom Bust’s Edward Harrison sits down with Chris Martenson of Peak Prosperity to talk about China, commodities markets and corporate earnings. 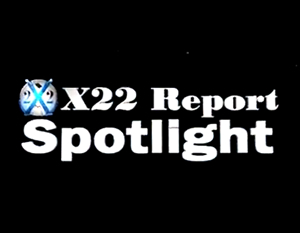 Chris' interview on X22Report Spotlight. 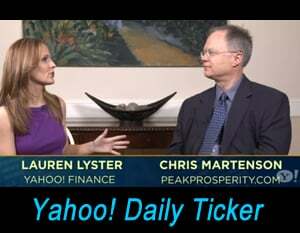 Chris speaks on the future of oil prices and he discusses the possibility of an energy crisis. Every business and relationship has a life blood it relies on to survive. 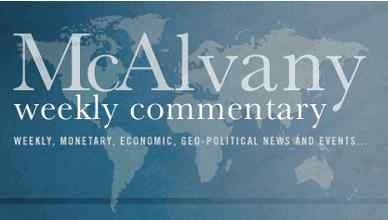 The blood of our economy has been the same for over a century; OIL. Oil effects everyone and everything in our lives, plastics for commerce, fertilizer for agriculture, fuel for everything from industry to the car in your garage. 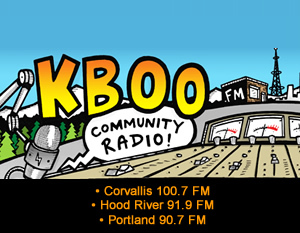 This week we’ll talk to Dr. Kent Moors (Money Map Press) and Chris Martenson (Peak Prosperity) about how saving at the pump could doom our economy. Chris speaks on his book "The Crash Course: The Unsustainable Future Of Our Economy, Energy, And Environment" and explains why the U.S. is not at it's peak prosperity. 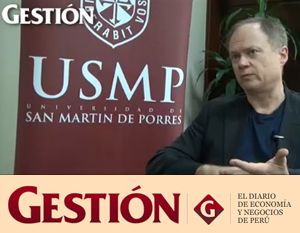 Chris' interview on Gestion with in Peru. 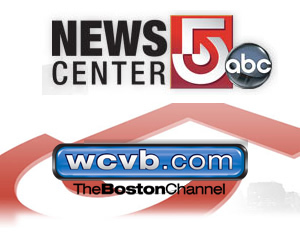 Read the article and watch the interview. Chris on Good Morning Peru. Chris joined the cast of "Good Morning Peru" to talk about the changes the Three Es are bringing to all countries around the globe. 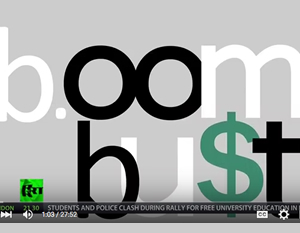 Chris on Boom Bust - RT discussing collapsing oil prices. Gas prices on the rise as insurgents target Iraqi oil. Oil could go to $200/barrel. 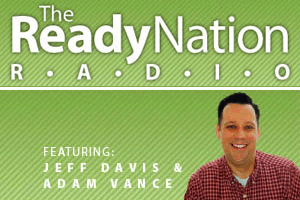 Chris discusses how to allocate assets in a world of risk. 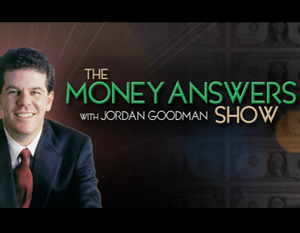 He argues that the world is even more unstable now than before the crisis, and he looks at how an investor might react to such changes. Chris on the PBS News Hour: How many more times can the world be twice as big? 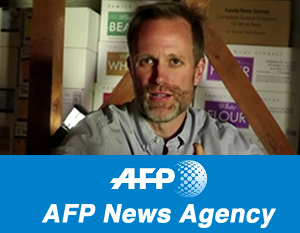 Chris on the PBS News Hour: Why a conservative economist moved to the country. 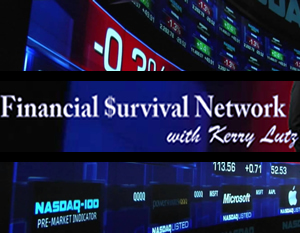 Chris discusses the Federal Reserve and the weak fundamentals of the US economy. 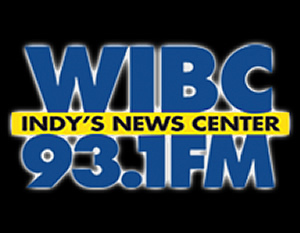 The Street - Debra Borchardt interviews Chris on the latest jobs numbers and what it all means. 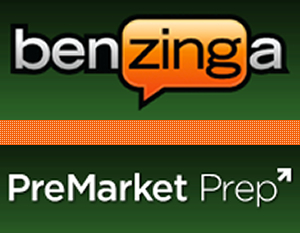 Chris' thoughts on how to invest in a liquidity-flooded world. 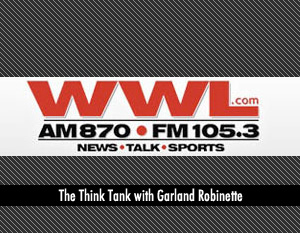 Garland Robinette talks to Chris Martenson, Founder and CEO of Peak Prosperity, about the nation's debt. 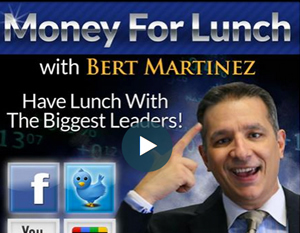 Chris discusses Job Numbers, the Fed, and a Drop in Oil Prices are Hiding! 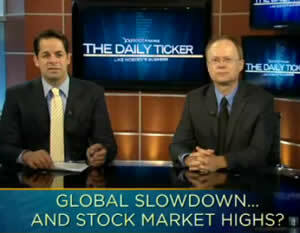 Chris discusses shadow banking & crisis risk. 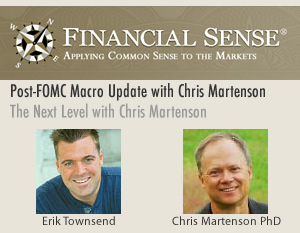 Interview with Chris Martenson, "Where is our economy going?" Presentation at the Gold & Silver Meeting in Madrid, Spain 2011. 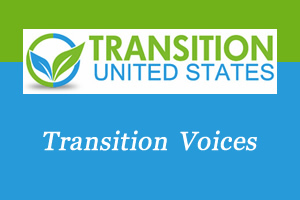 Chris shares his wisdom and experience in a converation with Erik Curren of Transition Voice. 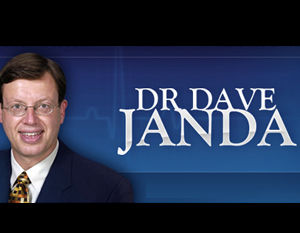 David Galland interviewing Chris at the 2011 Casey Research Summit in Phoenix, AZ. Chris had just finished giving his presentation "Unfixable", which received the highest rating of the conference by the attendees. 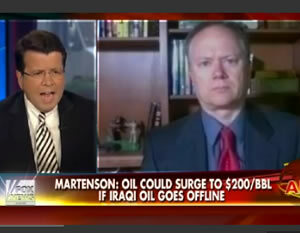 Segment from Chris' "Unfixable" presentation at the 2011 Casey Research Summit in Phoenix, AZ: "Without energy, the economy is meaningless"
Chris Martenson joins Jim Puplava this week in a discussion of the weak US economy, its outlook and the importance of preparing for the next crisis heading our way. 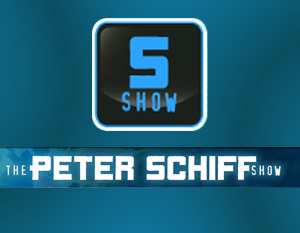 The Peter Schiff Show - Peter interviews Chris. 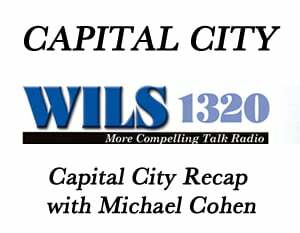 On August 2nd, Chris joined David McAlvany for a deep exploration of exponential trends and how they are determining the future we're entering as a global society. 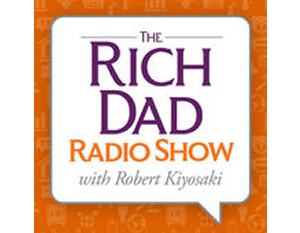 This is a great revisitation of the core concepts behind the Crash Course framework, including an engaging discussion of the difference between growth and prosperity. In July, Chris gave an interview to the guys at The Extraenvironmentalist, a podcast that targets a younger audience and attempts to make sense of the world they're inherting. 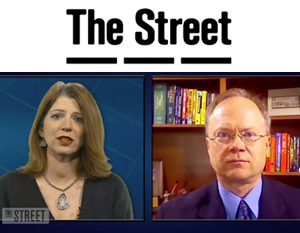 FinancialSense.com released a featured interview between Chris and Jim Puplava delving into Chris' new book The Crash Course: The Unsustainable Future of our Economy, Energy and Environment.